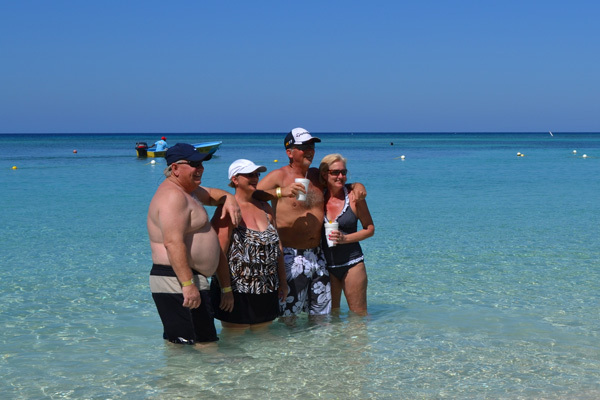 Take a look at our tour list below, come experience Roatan with us!. 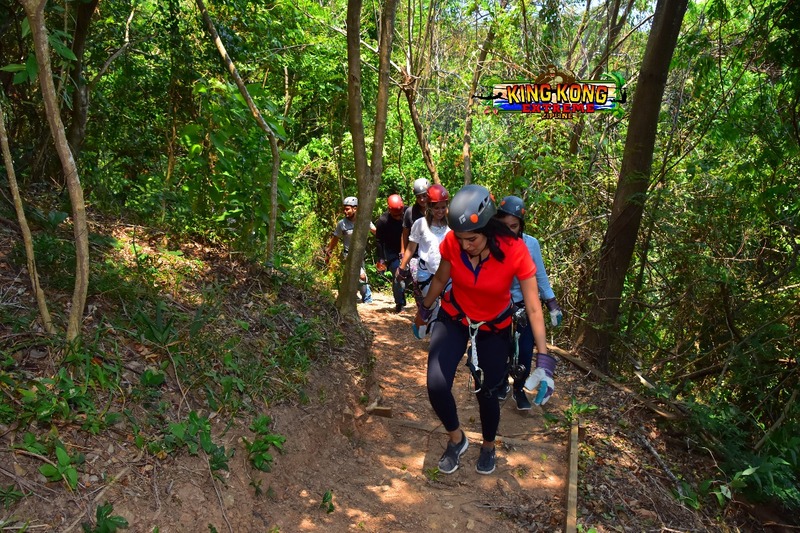 Zip lining is an exhilarating experience, fly through beautiful scenery in one of the biggest mountain in Roatan with view at all the port of Roatan on a cable line. 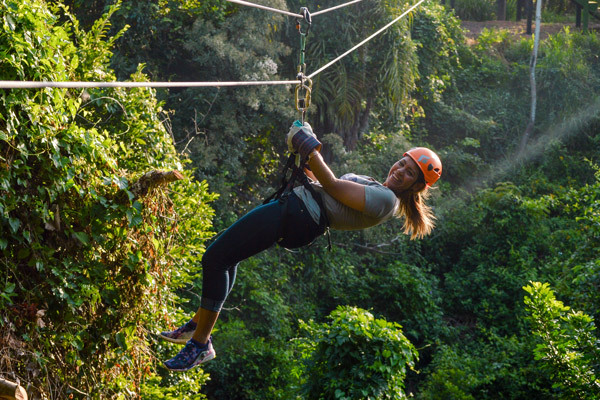 Zip lining has become a popular outdoor activity in Roatan within two minutes away from Roatan´s port. Venture to live to the extreme your best moments, while you have fun slipping in our lines of 2580 feet long and let the adrenaline run through your body, observe below the 320 feet high at 70 miles per hour speed. Enjoy on Infinity bay, at west bay beach. West Bay is located in the west side of Roatan. In 2016 the tourism page Trip Advisor held an international contest of the 25 best beaches of the world, in which West Bay placed 9th worldwide, and 1st place in Central America. 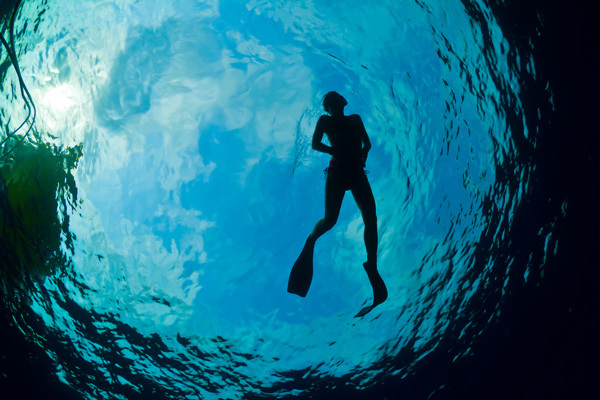 The water of West Bay Beach boasts extensive visibility and calm conditions making it ideal for comfortable free diving, which is considered among the 10 best beaches in the world. Infinity Bay Spa & Beach Resort combines spacious, luxurious condos and world-class amenities with warm hospitality and easy access to exciting island adventures. The resort was designed and built with a commitment to protecting and preserving Roatan’s natural resources, including the world-renowned coral reef surrounding the island. 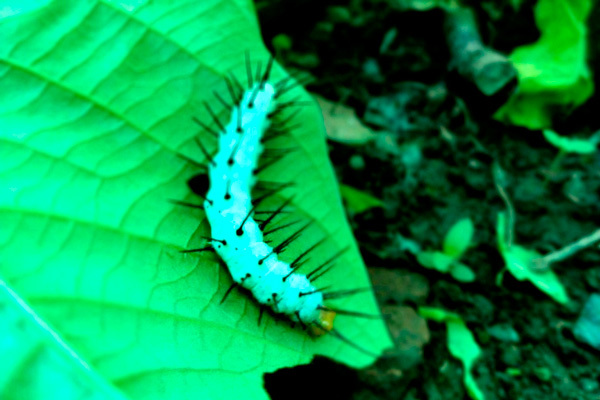 An array of eco-friendly programs and initiatives allow us to have zero negative impact on our surroundings. To the front awaits you a unique time in its crystal clear waters, travel in them at the speed you want in jet sky for 30 sensational minutes and enjoy the most famous a la carte food at the La Plalapa restaurant. Venture to live to the extreme your best moments while you have fun slipping in our lines of 2580 feet long fly like a bird and let the adrenaline run through your body and observe below the 320 feet high at 70 miles per hour speed. Enjoy a delightful tour on our beautiful island from Coxen Hole passing by Sandy bay, a tour in the Mayak Chocolates and have a tasting of all the different types of chocolates and how they are made, then to the gorgeous West End and all of its souvenirs stores and beautiful beaches and ending up in our most popular beach West End where you can enjoy the crystal clear waters right in front of the Infinity Bay Spa & Beach resort. Where you have access to use of the chairs right in front of the beach and showers in the pool area, and enjoy the most famous a la carte food at the La Plalapa restaurant. Unique time in the crystal clear waters at the infinity bay beach in west bay. West Bay is located in the west side of Roatan. Venture to live to the extreme your best moments while you have fun flying in our cables, let the adrenaline run through your body at 70 miles per hour speed. You can relax even more in Tranquility spa one of the top spas on Roatan, to provide rejuvenating treatments from hot stone massages to facials, as well as chiropractic services from a licensed professional. Immerse yourself in an unforgettable experience of the second largest barrier reef on the planet snorkelers, will find plenty to love off this sweet stretch of sand on the island's west coast, courtesy of a vast and thriving reef that's an easy swim from the beach. Don´t you like the Zip line? We have options to your liking; walk through our trails with routes of approximately one hour and thirty minutes, with attractions that fill you with pleasure; a suspension bridge overlooking the sea where you can enjoy pure nature, breathing fresh air, discovering different species of plants and animals, breaks, a cave of pirate have with history and general art throughout the complex. You can enjoy zip line too. 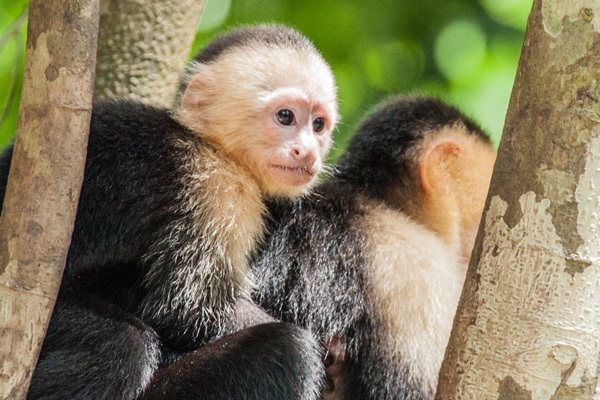 A great photo opportunity for children and adults at the Victor´s Monkey Business, see the monkeys, sloths, scarlet macaws and other animals hold the capuchin monkey's and sloths, let them climb on your shoulders. Immerse yourself in an unforgettable experience of the second largest barrier reef on the planet at The Infinity Bay Spa & Beach Resort, on all site you will find a huge variety of tropical fish, lobsters, sting ray, conch and much more, a thrilling experience you cannot miss out ! Get away from boredom and let the adrenaline run through your body while you have fun slipping in our lines at 70 miles per hour speed. Enjoy on Infinity Bay Spa & Beach Resort at west bay beach, a unique time in its crystal clear waters. 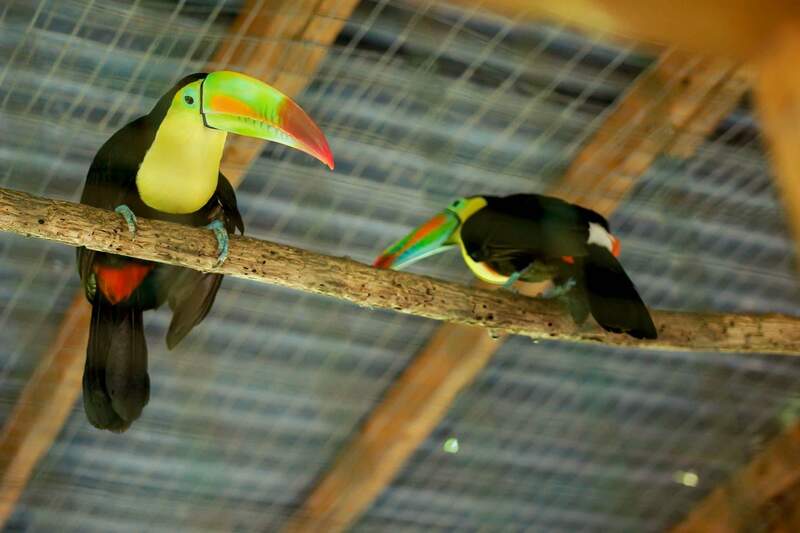 Visit the monkeys, sloths, scarlet, macaws and other animals hold the capuchin monkeys. Iguana Park, Iguana feeding! 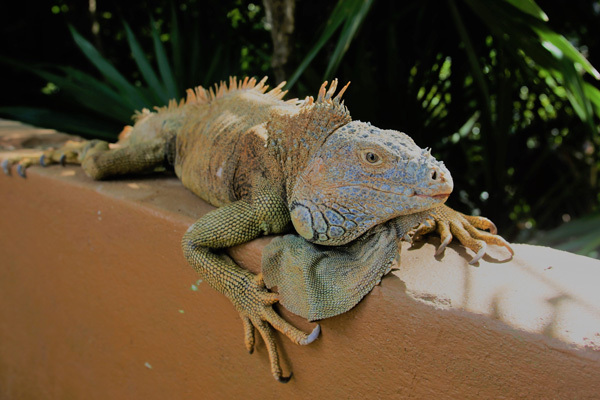 you can even pick up the Iguanas and feed them by hand. They are descendants from the dinosaurs but are a very gentle creatures. A trip to see the marine life reserve where you can feed the fish, see firsthand the land turtles an excellent experience for children and adults. 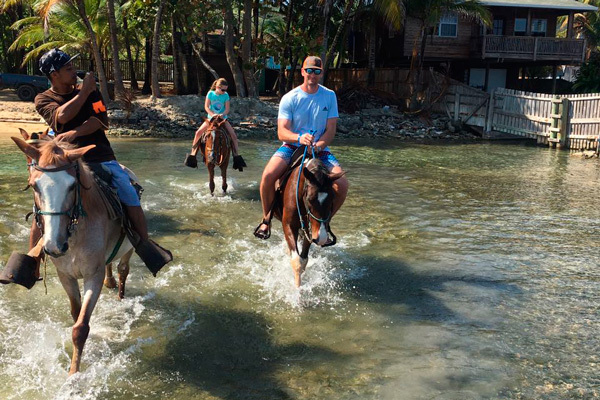 Visit the town picturesque fishing village of French Harbour, we drive through Roatan culture house. They are the main axis of all artistic-cultural manifestations. We look for the island community to participate in all activities that are scheduled, plan and set up projects that will make us a dynamic institution with social projection; strengthening cultural and spiritual integration, respecting fundamental rights and we are interested in the social order of the municipalities of the insular department. The town of Punta Gorda where you can experience the Garifuna Culture and try the local food (machuca) and local drink (Guifity). Flamingo Cultural Center is a space for social, cultural and environmental development of the island. 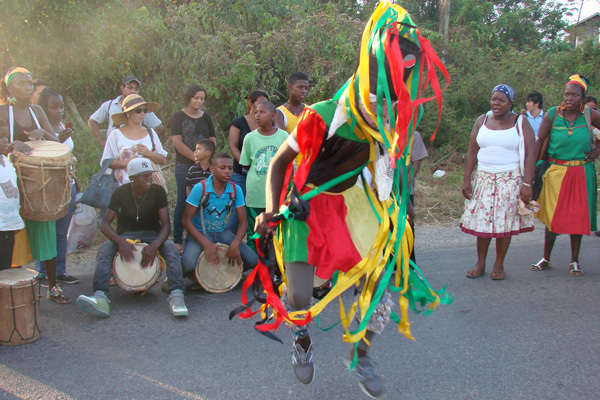 In alliance with the public sector, such as hotels and other touristic entities, as well as with schools, churches and ONG’s, the center has implemented activities and training for children, young adults and adults to learn, value and preserve the cultural identity and ecosystem of the island. When you reach your destination of Oakridge, the Mangrove Sight Seeing tour begins, you will take you on board a motorized dory and continue your adventure along the shoreline through Jonesville, Oakridge, and a few other picturesque coves. 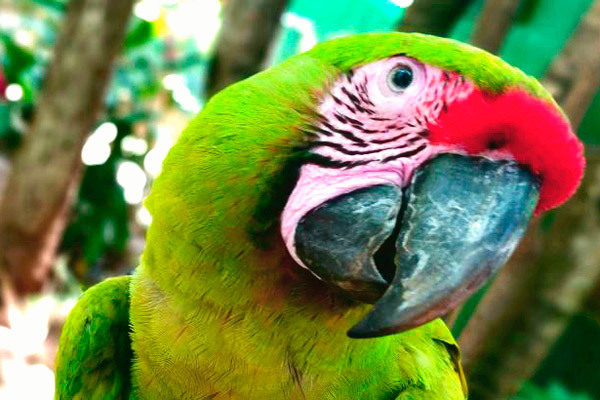 Your Roatan adventure will continue ! Iguana feeding! 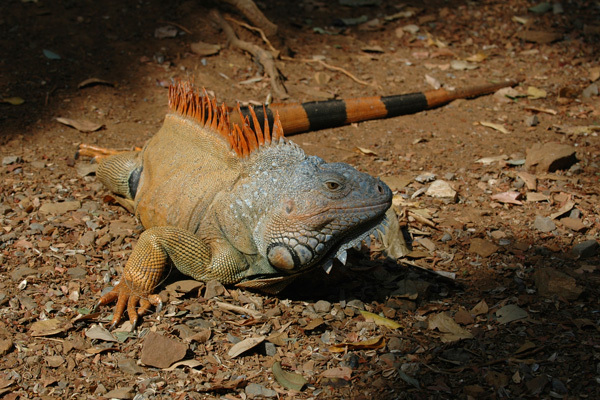 you can even pick up the Iguanas and feed them by hand. They are descendants from the dinosaurs but are a very gentle creatures. A trip to see the marine life reserve where you can feed the fish, see firsthand the land turtles an excellent experience for children and adults. 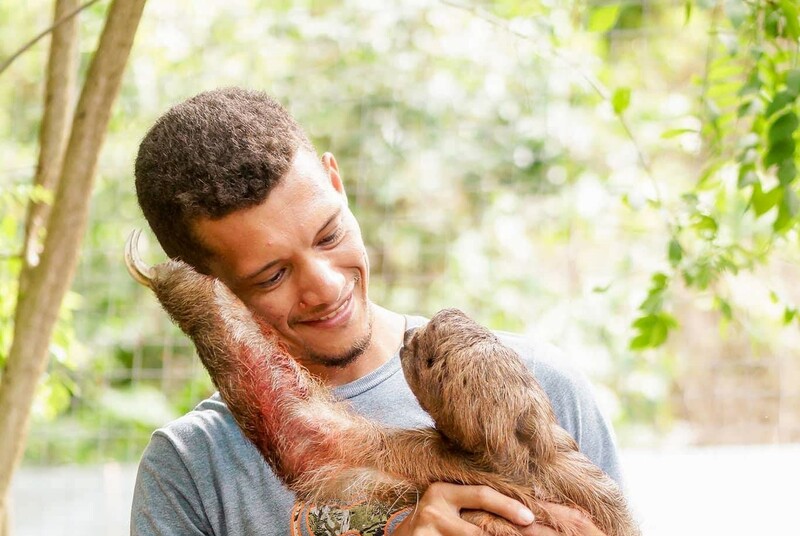 A great photo opportunity for children and adults, hold the capuchin monkeys and sloths yourself, let them climb on top your head and shoulders. Fishing..... Fishing one of local people’s favorite thing to do. 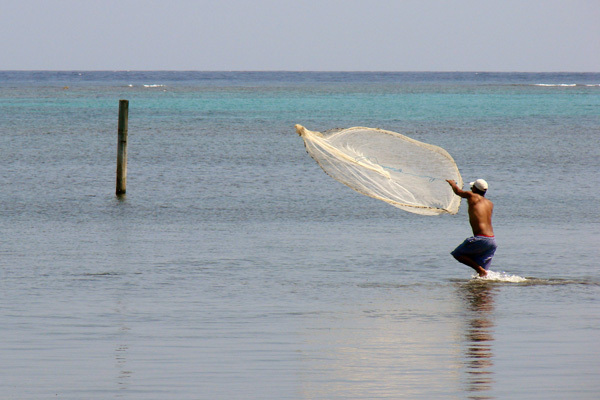 Home to the International Fishing Tournament and consider one of the best places for fishing on the Caribbean. The possibilities for a fresh catch never been better. We can accommodate any type of fishing to meet your needs and different boat sizes according to your group or budget. We use nothing but local fisherman with the knowledge and experience to guarantee you’re angling adventure. From flat fishing, deep sea fishing, trolling and even bottom fishing, we will provide you the best gear for your fishing of choice. Our waters are rich in Black Fin Tuna, Wahoo, Mahi-Mahi, and a wide variety of Gruppers, Snappers and even the mighty Barracuda. Once is all set and done you can even take your catch anywhere and have it cook your way. Let us know and we’ll be happy set it up for you. Leaving from the west bay dock at Infinity Bay, you’re only minutes away from the nearest fishing spot. 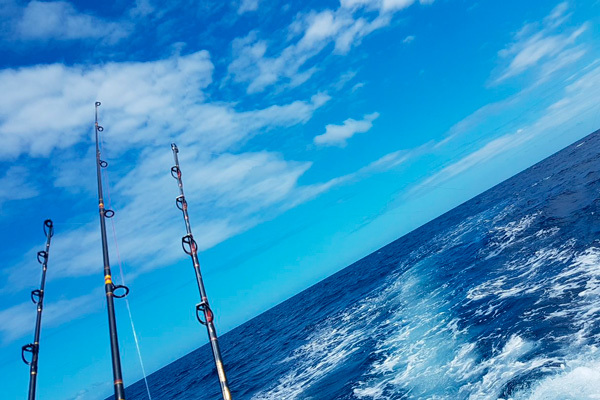 So whether if you’re a fishing enthusiast or just looking to have another Roatan adventure, we’ll take care of you in the very best way possible. 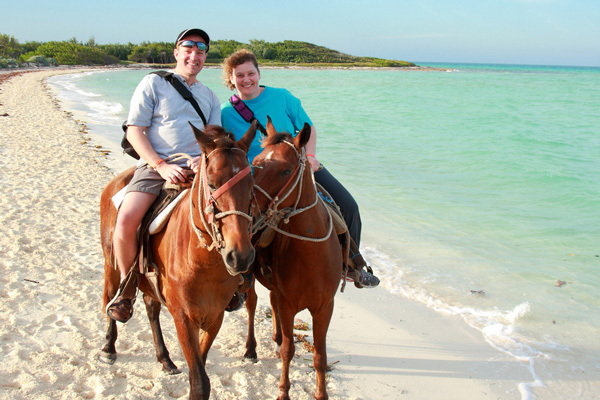 An hour of horseback riding to get a feel of the way land transportation used to be on the island just a few decades ago. 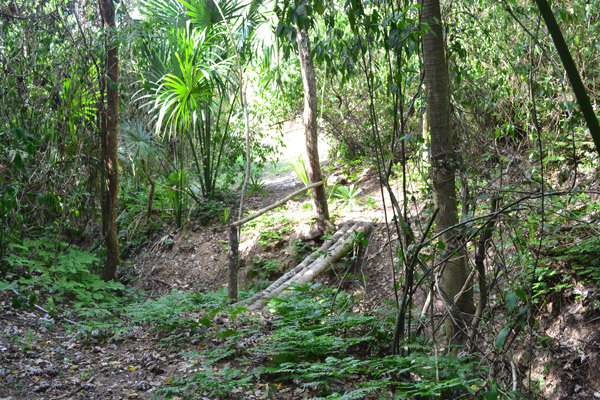 A guide will assist you with everything you need for the ride including safely guiding you through the lush and green pathways, great opportunity for pictures of the best topical views of the Caribbean. 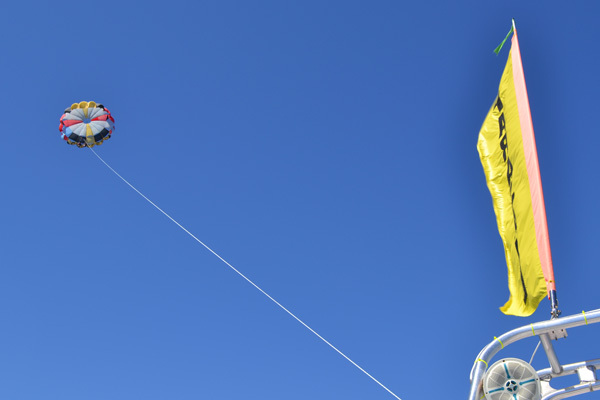 If parasailing has been on your bucket list for too long, then this is the time to get it done. 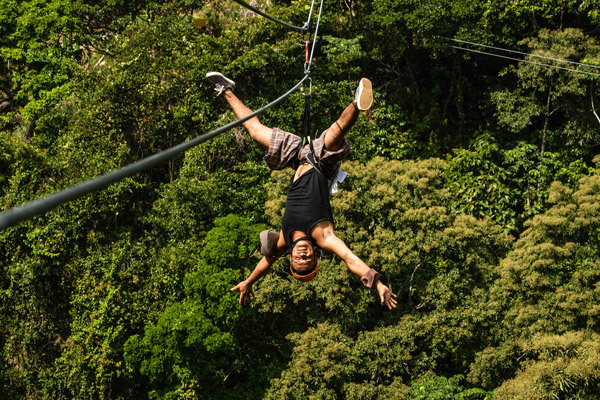 A combination of adrenaline and relaxation makes this activity a one of a kind. 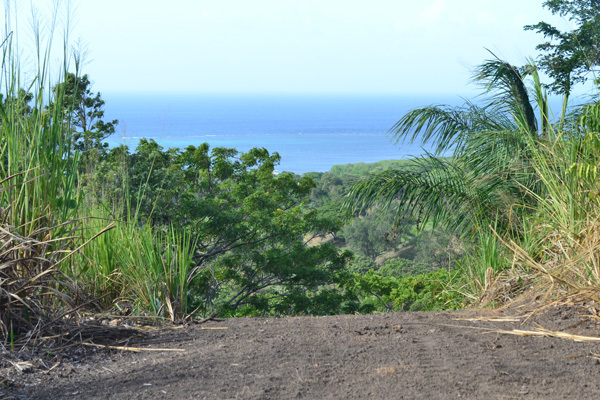 800 ft. of rope line that gives you just over 500 ft. of vertical altitude to see Roatan the way it was meant to be seen. Imagine the view from up there. We can fly up to three (3) people together depending on weight and wind conditions. Take offs and landings right from the back deck of the boat, so you never have to touch the water unless you want to… it’s that easy!!! Flying time it’s approximately 10 min. but entire boat excursion depends on the amount of people that goes on the boat. Up to 12 people. 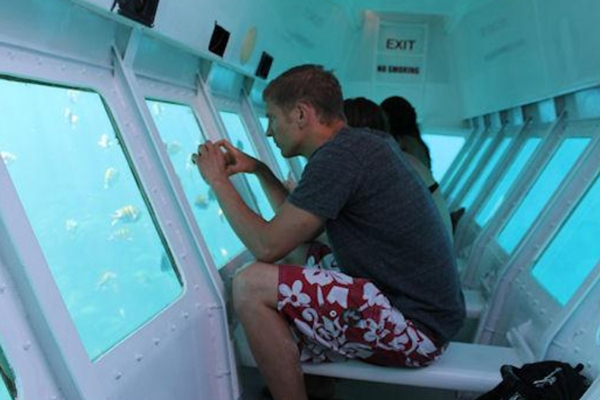 The glass bottom boat is like a "semi-submarine", you sit 6 feet below the surface with windows on either side of you with air conditioning. Imagine looking a life size aquarium, perfect for non-divers and people of all ages, great family fun! Are suitable for people of all ages, kids and non-swimmers will enjoy this tour completely in a safe way. What to Bring: Comfortable clothing and sturdy footwear, hat, sunglasses and sunscreen. Refunds: Your payment is fully refundable if you cancel your reservation at least 3 days before your tour. You will also receive a full refund if weather conditions or other factors force us to cancel your reservation. 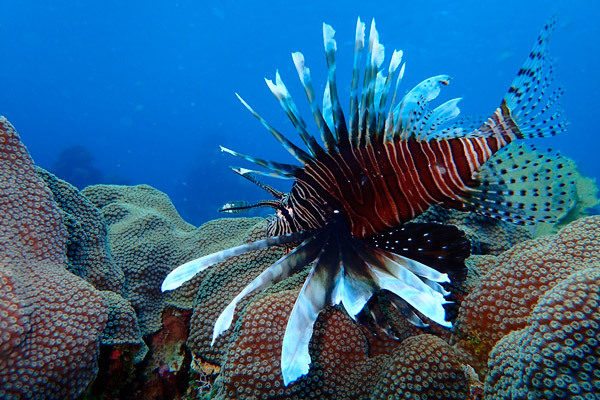 By far the number one activity on the island… Home to the Mesoamerica Barrier Reef, the second largest reef system on the world, Roatan is a snorkeler’s paradise waiting to be explored and enjoyed by you. With a wide variety of snorkeling sites to go to, possibilities are endless, so don’t think twice to get in the water and be amazed by the color and natural beauty of many reef species on an ecosystem of more than 500 species of fish, and with a little luck we may even get to see Turtles!!! Leaving from the beach(dock available if needed) where our activities center is located, 5 minutes is all that stands between you and perhaps the best snorkeling you ever had. All our bouts are roofed and well equip with snorkeling gear and life jackets for everyone, a certified boat captain and a tour guide that gets in the water with the group ready to help you or anyone who may need assistance. •	Price per person is $35.00 •	Kids under 5 years are free. Families or groups with more than two (2) kids will have to pay for any additional children. •	Activity time-lapse is 1 hour, riding time not included. •	Bring towel, bottle of water, sunscreen (eco-friendly if possible) and sunglasses. •	You may bring your own snorkeling equipment if desired. 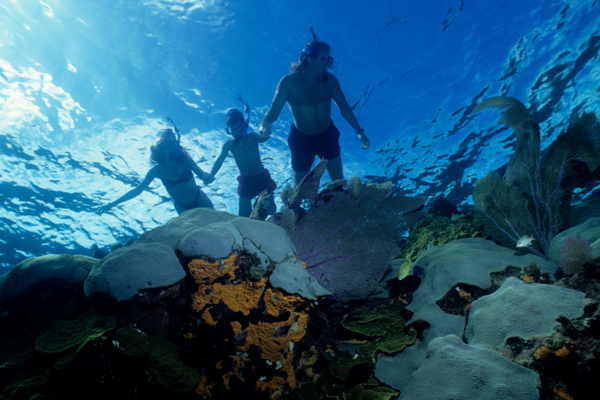 Our snorkeling combo tour is designed for those who wants to snorkel a little more and then some. A nearly three (3) hour tour that takes you from West Bay and across West End, Gibson Bight and finally Sandy Bay. We’ll snorkel two (2) sites, including “Blue Channel”- one of the highest rated snorkeling sites on the island, and “Starfish Spot” at Lawson’s Rock. You will also see the mangroves at the Gibson bight marina and the dolphins at Anthony’s Key. Our departures time are 09:30 am and 2:30pm, but we would adjust to anytime schedule on reservation on groups of 4 or more. 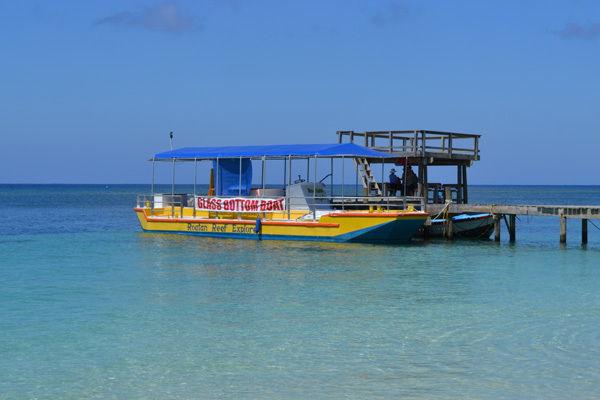 Leaving from the beach(dock available if needed) where our activities center is located, 5 minutes is all that stands between you and perhaps the best snorkeling you ever had. All our bouts are roofed and well equip with snorkeling gear and life jackets for everyone, a certified boat captain and a tour guide that gets in the water with the group ready to help you or anyone who may need assistance. •	Price per person is $55.00 •	Kids under 5 years are free. Families or groups with more than two (2) kids will have to pay for any additional children. •	Activity time-lapse is approximately three(3) hours •	Bring towel, bottle of water, sunscreen (eco-friendly if possible) and sunglasses. •	You may bring your own snorkeling equipment if desired. 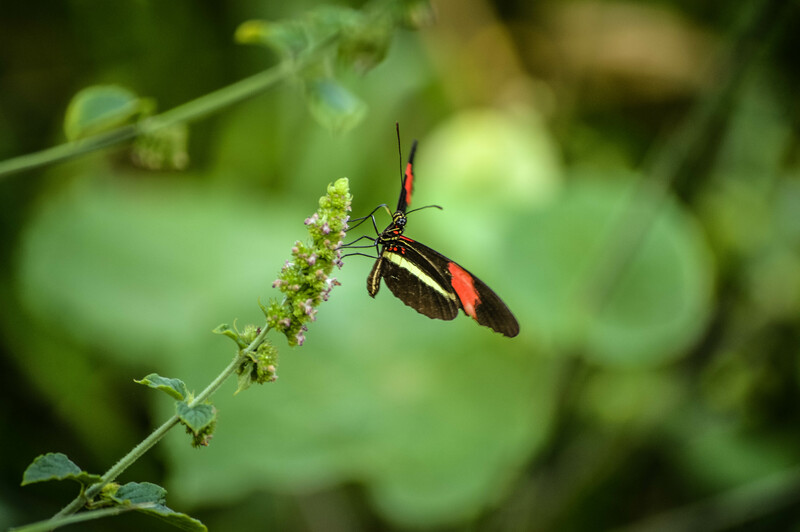 Spa: One of the top spas on Roatan, the spa is open to provide guests rejuvenating treatments from hot stone massages to facials, as well as chiropractic services from a licensed professional. Full body massages 1. Swendish 60 mins $70 90 mins $100 2. Deep tissue or hot stone 60 mins $90 90 mins $130 3. Couples 60 mins $140 90 mins $200 Add ons •	Aromatherapy $10 •	Signature facial $30 •	Rejuvenating hair mask $20 •	Hand / Feet exfoliation $20 Facials Tranquility signature $50 Ultimate rejuvenating $100 Add ons •	Age reversing $30 •	Ultra hydrating $30 •	Deep cleansing $30 Full body scrubs / Wraps 45 minutes $90 •	Coconut milk & honey wrap •	Soothing aloe & lavender wrap •	Organic sea salt glow scrub •	Coffee with honey sugar scrub Add ons 30 min massage $40 60 min massage $60 Manicures / Pedicures Manicure $20 Lux manicure $30 Pedicure $30 Lux Pedicure $40 Combo mani / Pedi $45 Combo lux mani/ Pedi $65 The price of the spa package may vary due to your treatment option. A sunset cruise is one of the nicest things to do on Roatan. 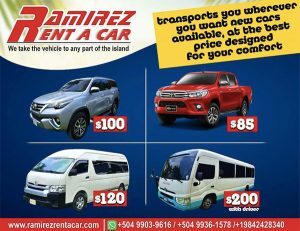 An excellent way to see a very good portion of the island, meet awesome people and enjoy breath taking sunsets. Enjoy the benefits of an all-inclusive afternoon with drinks on demand, appetizers and at least one snorkeling spot to cool you down and get you ready for a lot more. Bring your camera and capture every moment and every site along the north shore of this spectacular place. From West Bay to Sandy Bay, from Half-Moon Bay to Anthony’s Key… we won’t just give you the attention you want, we’ll also show you the places you want to see. Our catamaran is also available for private charters and can easily accommodate up to 45 people. •	Price per person is $75.00 •	Activity time lapse is four (4) hours/from 2pm and until sunset. •	Kids under 5 years are free. Families or groups with more than two (2) kids will have to pay for any additional children (kid’s price). 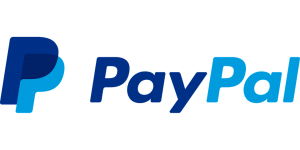 •	Anyone between 6 and 13 years of age will pay $45.00. •	Snorkeling equipment available for those who need it. •	Bring towel, sunscreen (eco-friendly if possible) and sunglasses. •	DRINKS: Local beer, rum, vodka, gin, juices, sodas, water. •	SNACKS may include: Chips and salsa, fruit platters, veggie platters, deli platters, chicken wings or chicken skewers. 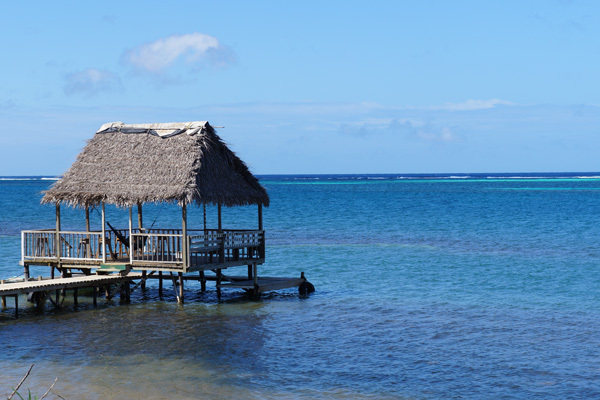 Located about 4 miles pass the east end of Roatan, Pigeon Cay is a hot destination for those looking to explore and experience islands style adventures. Surrounded by crystal clear waters and a few nearby islands such as Morat and Barbareta, this place will captivate you with its natural beauty and the view that comes with it. Taking off from West Bay Beach we’ll take you on an expedition around the entire island of Roatan, 360 degrees, you’ll see it all!!! The entire North Shore, with its amazing snorkeling options, deserted beaches, gorgeous turquoise waters and many breathe taking sites along the way, also the community of Santa Helena where a delicious lunch is serve and enjoyed surrounded by the amazing view of the place. 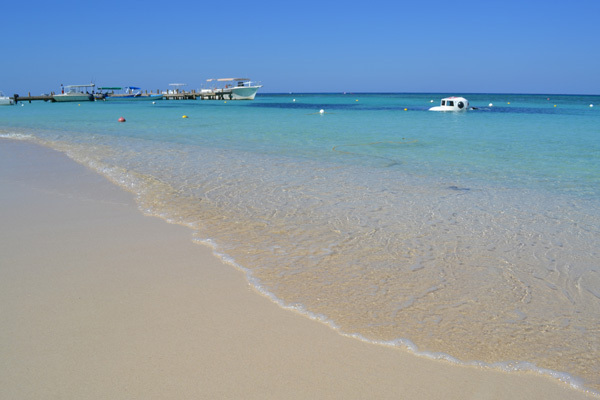 Once in Pigeon Cay, you can relax and enjoy plenty of beach time, colorful waters and one of the healthiest snorkeling sites Roatan has to offer. 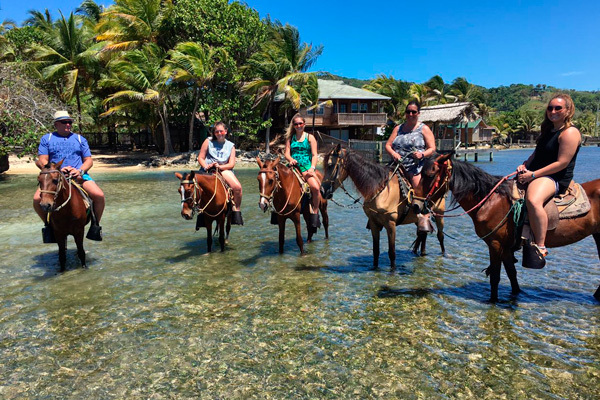 On the way back, we’ll cruise through the south side of Roatan, passing every village along the way, pointing out key areas and land marks, getting in and out of channels to give you an up-close view as we ride towards the sunset heading west. 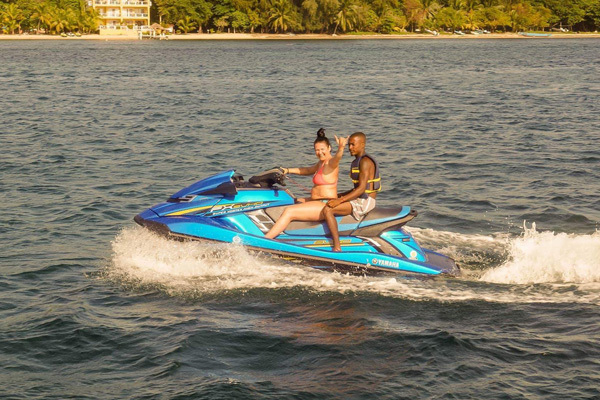 Our trip includes an open bar with unlimited beer, vodka and rum, with juices, sodas and water to keep everyone hydrated, chips and dip, fruit platters and a meal cooked on a traditional way that includes; lobster, lion fish, rice, beans, island style coleslaw and plantain chips. If you’re looking for an exploring adventure by getting off grid for one day, especially on those busy cruise ship days, then this is your type of trip. Beautiful islands, white sandy beaches, crystal clear waters, nature and a hard working staff to guarantee you an unbelievable time. •	Price per person is $180.00 •	Kids under 12 years of age $99.00 •	Activity time-lapse: departure 08:30 am/returning 4:30 pm •	Bring towel, sunscreen (eco-friendly if possible) and sunglasses. •	Snorkeling equipment and floating noodles available for those who need it. •	We also carry beach umbrellas to cover you from the sun. You may bring your own snorkeling equipment •	If allergic to sea food, please notify us •	Discounts on groups of 4 and more •	Private trips available.